Iggy Pop serves up the perfect sonic cocktail to kick-start you weekend. This week he's got tracks by Princess Nokia, Rufus Thomas, Warhaus and birthday boy Ennio Morricone. 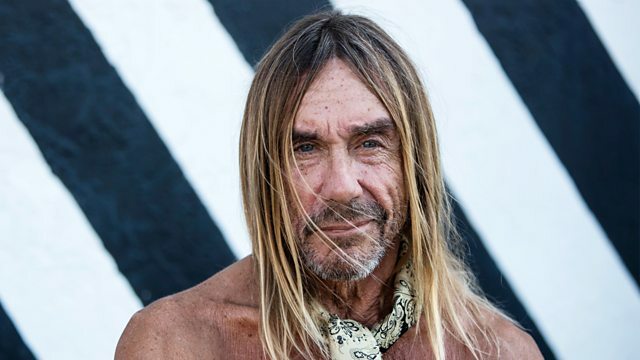 Iggy Pop serves up the perfect sonic cocktail to kick-start you weekend.